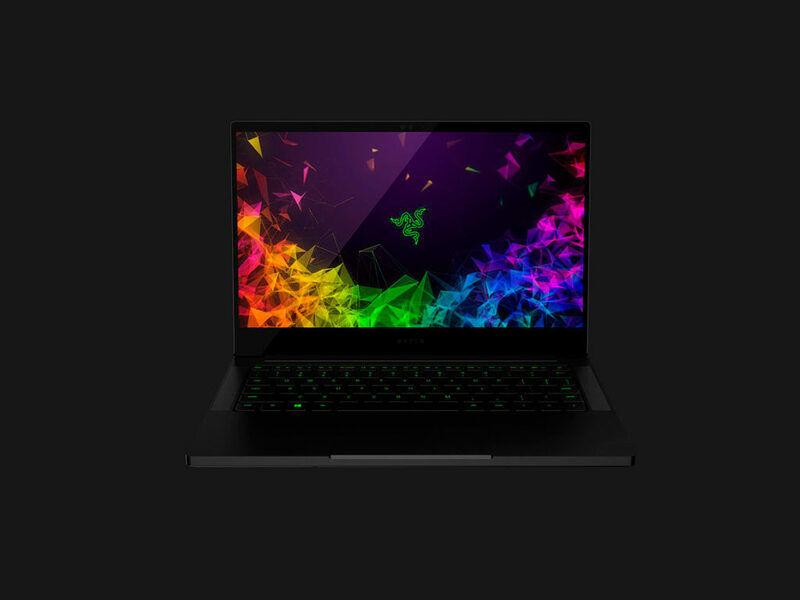 The most powerful 13-inch laptop that Razer has ever produced. 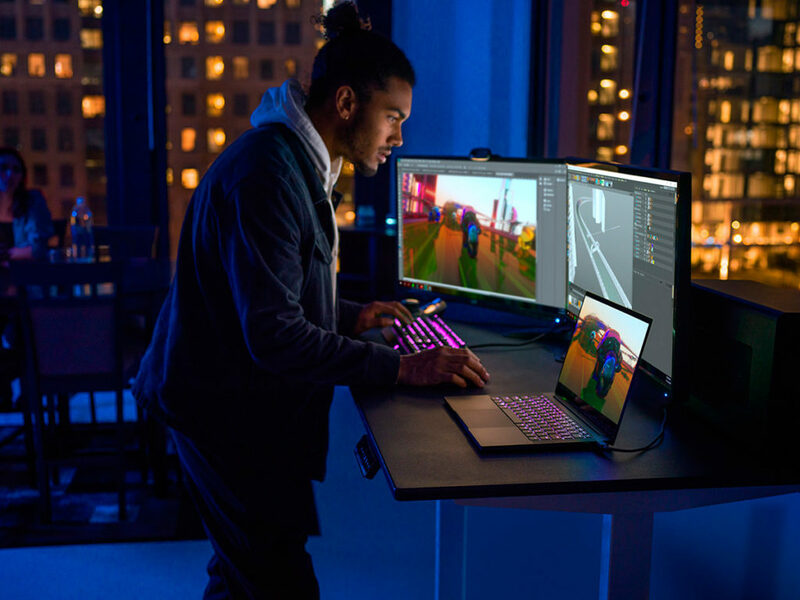 While the MacBook reigns supreme in the general laptop market, it often leaves gamers wanting more. 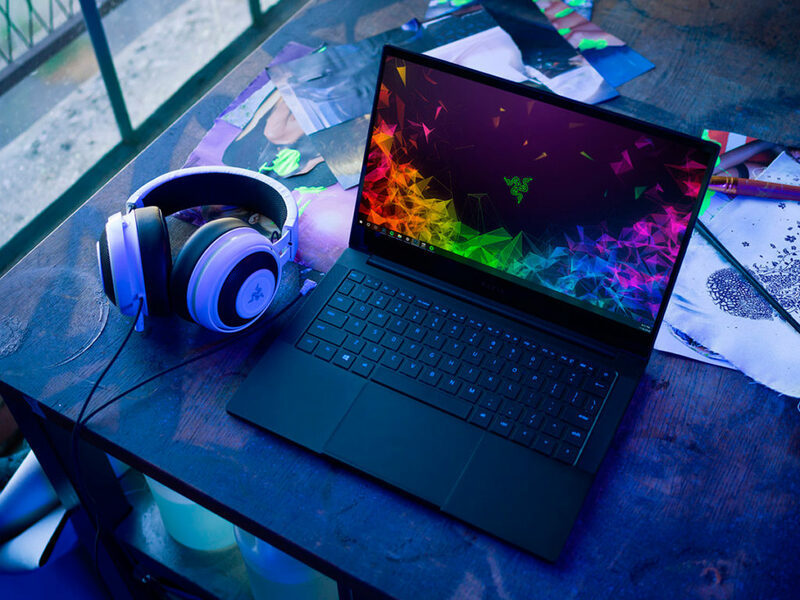 That’s where specialized computer hardware manufacturers like Razer enter the picture. 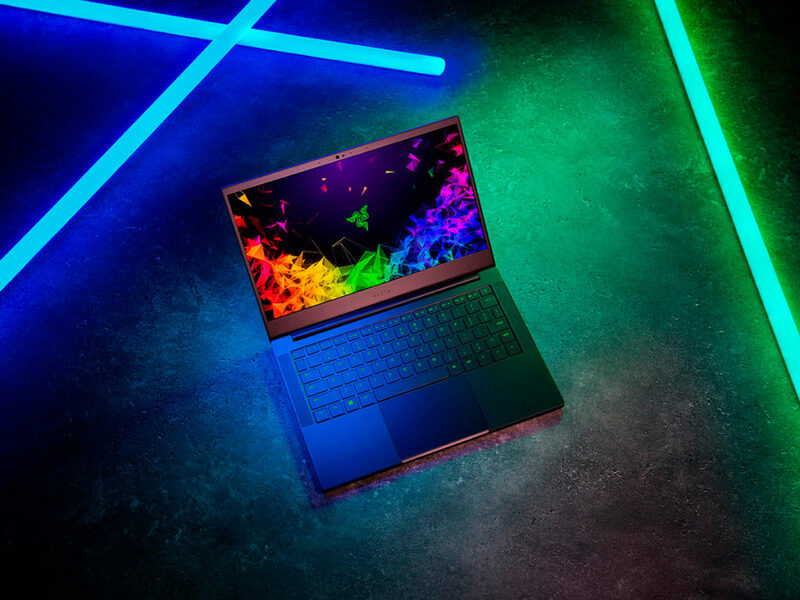 Although it wouldn’t be out of place at your next business meeting, the Razer Blade Stealth 13 is the most powerful 13-inch laptop that Razer has ever produced. 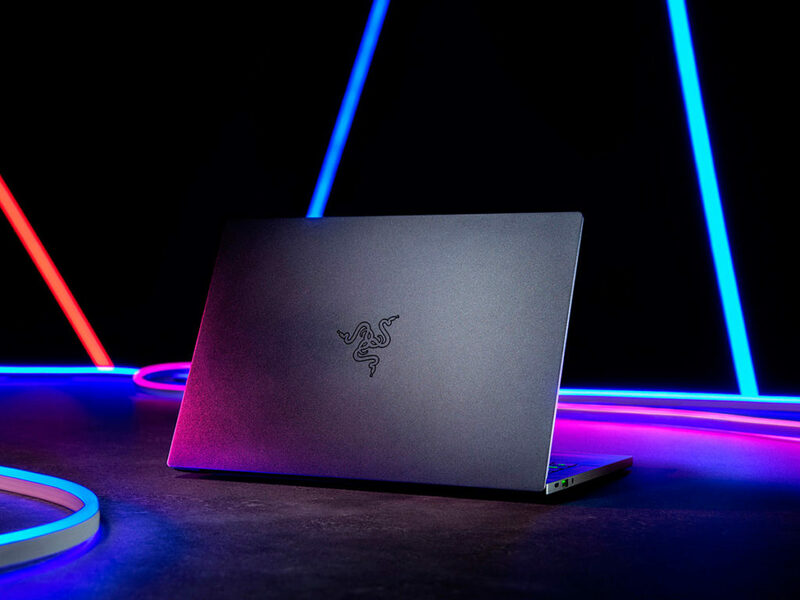 At just 2.8 pounds, this laptop certainly packs an oversized punch with an Intel 8th generation Quad-Core Core i7 processor and up to 16GB of onboard memory. 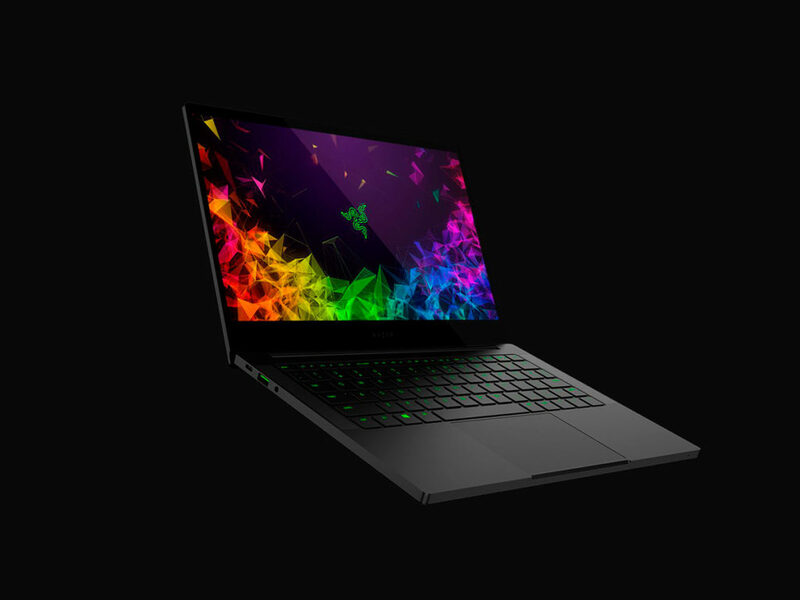 Serious gamers will probably want to upgrade their Razer Blade Stealth 13 with optional NVIDIA GeForce MX150 graphics that will really pop on a super thin bezel that’s 60-percent thinner than the previous Razor model. 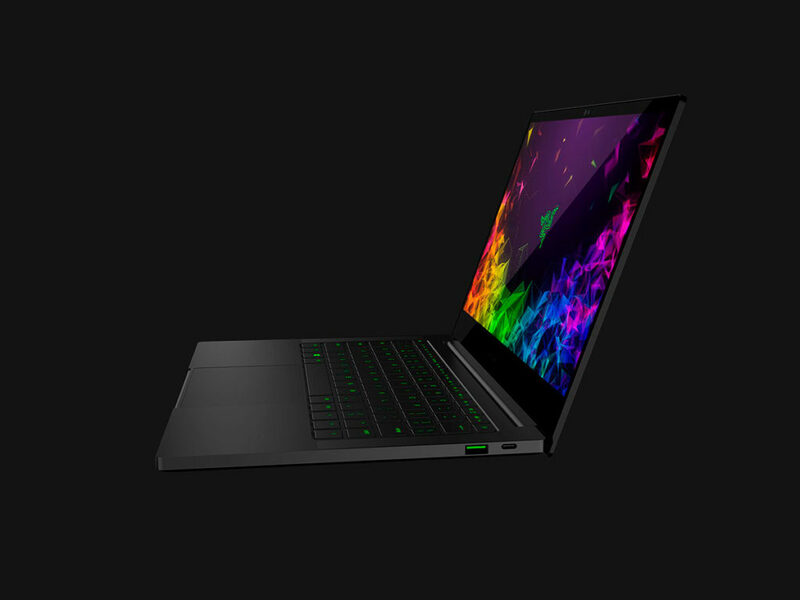 Other premium features include immersive Dolby Atmos audio, Razer Chroma keyboard, a Windows Hello compliant infrared camera, and a CNC unibody aluminum chassis with anodized black finish.